This series machine is mainly used for making vrious large-scale chemical used buckeds, hollow tray, play desktop, and multi-layer composite Ibc Blowing Machine buckets with capacity fro 100L to 1500L. 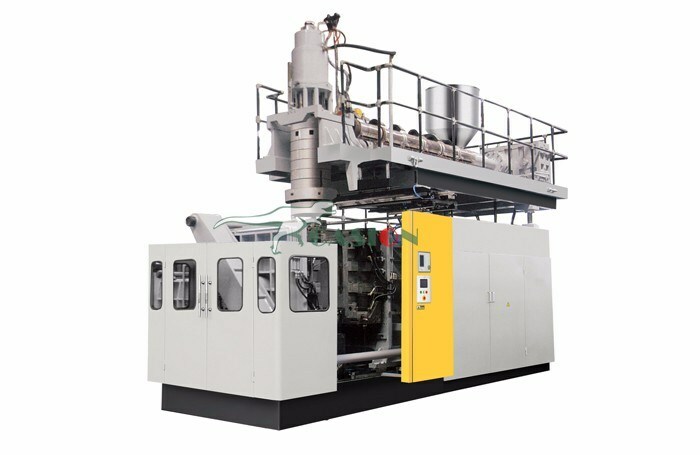 Thismachine adopts imported hydraulic control system, more steadier and long-time used. Adopts the international most advanced parison control system to make sure the wall thickness precise equality. 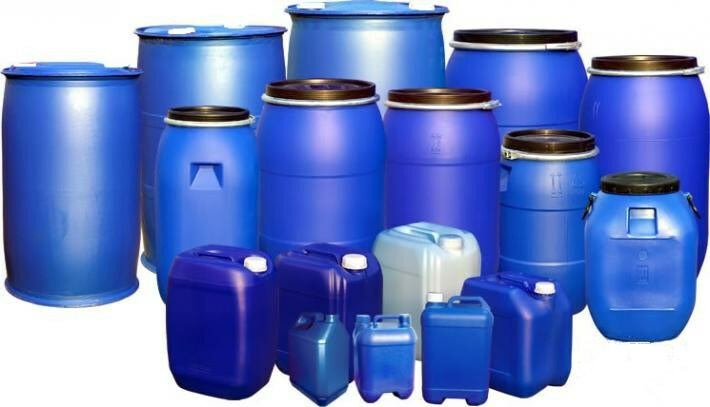 We are specializing in large Blow Moulding Machine from 200-5000L,1-3layers,1000L one-three layers blow moulding machine,2000L one-three layers Water Tank Blow Moulding Machine.This machine can produce civil barrel,IBC barrel,220L double L-ring barrel,plastic tray for forklift,underground storage-shaped hollow products. 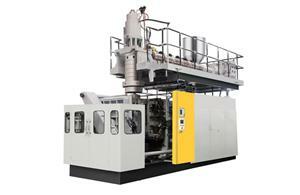 Looking for ideal Plastic Extruder Blow Moulding Machine Manufacturer & supplier ? We have a wide selection at great prices to help you get creative. 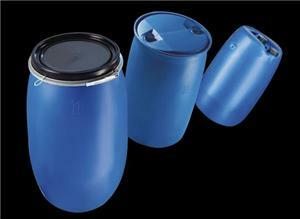 All the Water Tank Blow Molding Machine are quality guaranteed. We are China Origin Factory of Blow Molding Equipment Production Line. If you have any question, please feel free to contact us.